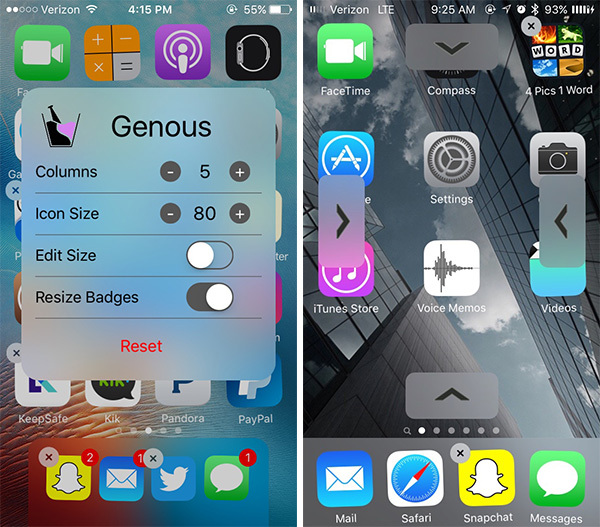 There are some excellent jailbreak tweaks out there, but the real issue is finding them. 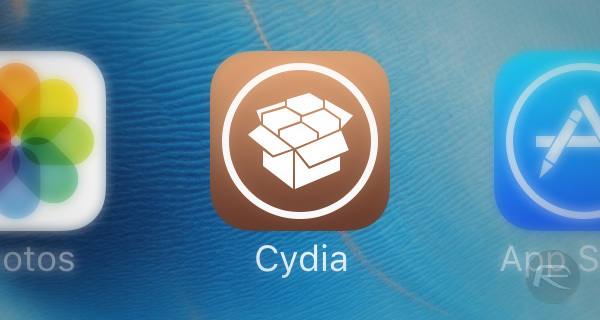 We’ve lambasted the Cydia discovery issue plenty of times before, and while we like to share some of our favorite, or at least the newest jailbreak tweaks to land in our laps, we know some fall through the cracks. The best way to guard against that, as far as we can tell, is to just keep sharing as many iPhone, iPad and iPod touch jailbreak tweaks with you as is humanly possible. That’s why we’re about to tell you about 15 newly released jailbreak tweaks that are all compatible with the latest version of Apple’s mobile OS to have a jailbreak tool to its name. If you’re running iOS 9.3.3 and are jailbroken, then this is for you. It’s also worth pointing out that more than half of the jailbreak tweaks mentioned below are available for free, while the rest are less than a couple bucks a piece. These cover a wide variety of elements within iOS, so there should be something for everyone here. Go ahead. Take a gander. You won’t be disappointed. Ready? 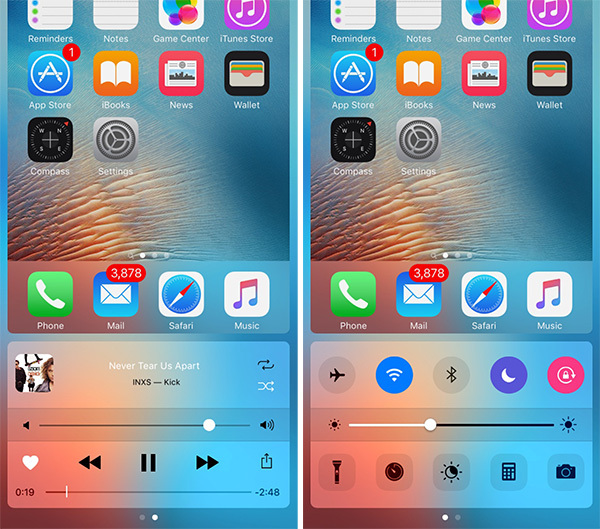 A refreshed take on Control Center, Cleo uses cards to avoid cluttering the interface. 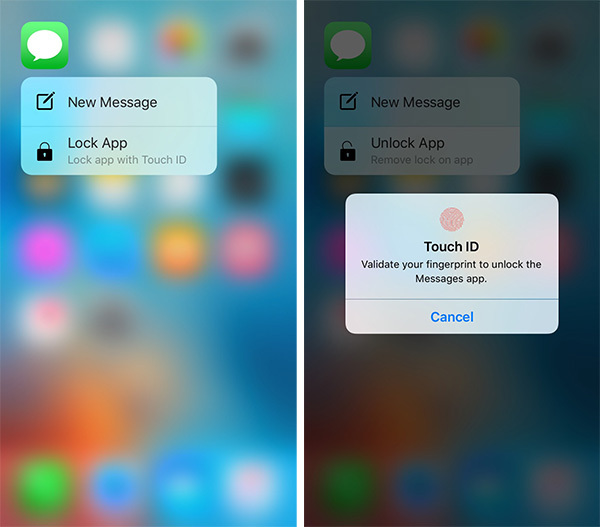 Lock individual apps away from prying eyes, and unlock them with 3D Touch and Touch ID. Replace your Lock screen wallpaper with a misty view of your Home screen. Like Control Center, but in a widget. 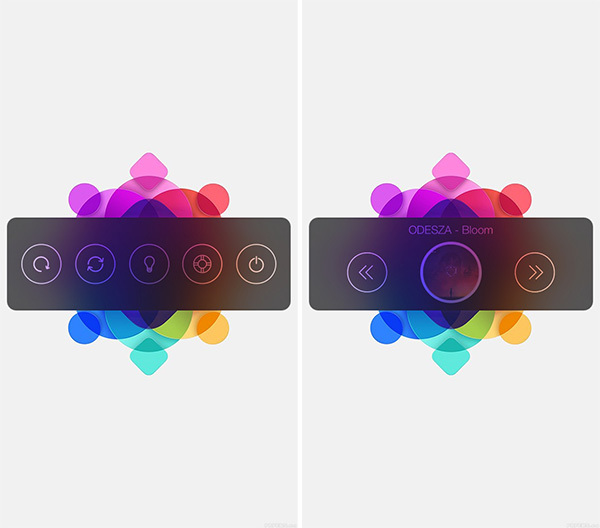 Control your iPhone’s settings and toggles from a gorgeous iOS widget. 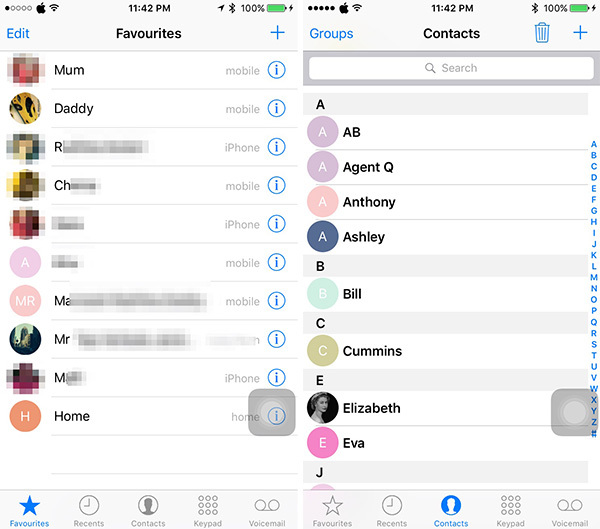 In beta form, Copic 2 brings contact pictures system-wide to iOS. A Flipswitch for 3rd-party keyboard extensions, which respects any secure text input. Control the screen’s brightness setting by using the device’s volume buttons. 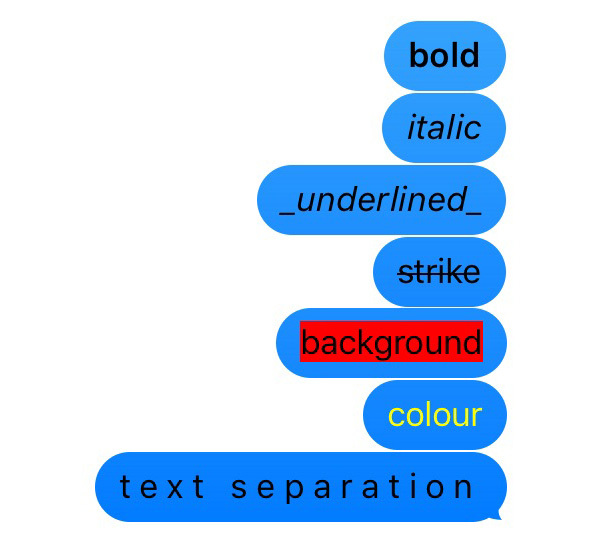 This tweak allows for the basic use of basic Markdown within the Messages app. 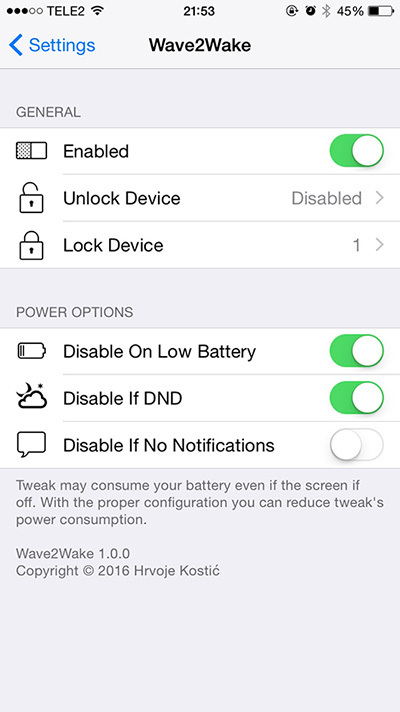 Wake your device, lock it and even unlock it just by waving at it. Add a toggle for sending texts as SMS instead of iMessage in stock Messages app. 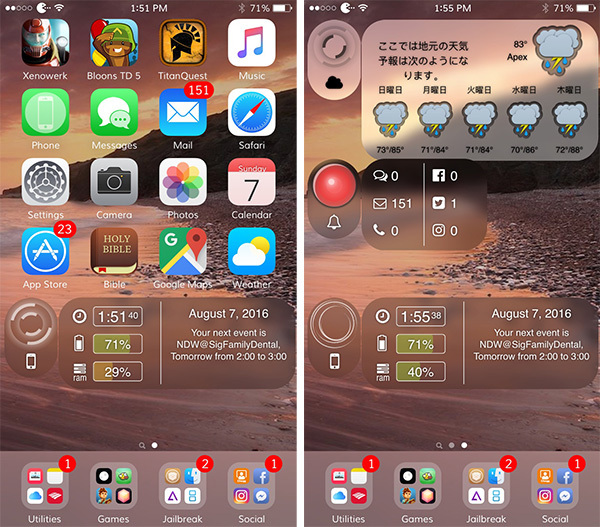 Add widgets to your iOS device’s Home screen, just like on Android. Unlock your device using Touch ID even when you don’t have a passcode enabled. Gain full control over how the icons on your Home screen look. 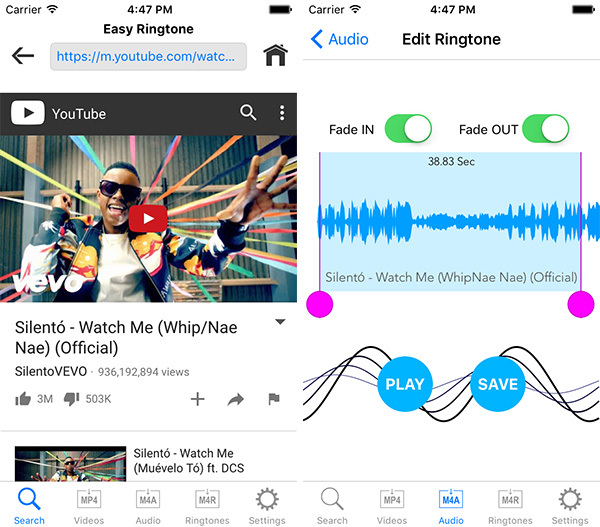 Download any video or audio track from the likes of YouTube and SoundCloud, and use it as a ringtone. So there we have it. 15 new iOS 9.3.3-compatible jailbreak tweaks for you go sink your teeth into. Enjoy! Easy Ringtone isn’t compatible with iOS 9. It allows you to create ringtones but you’re unable to set/apply them. MessageMarkdown is client side only. Only you see the markdown and changes. Unless the person you are messaging also has the tweak installed. For most, not much point in having this tweak. May i ask if there is any tweak like asisitive touch but available touch to refresh application instead refresh safari or browser?